Washington, D.C. (November 28, 2016) — The Human Animal Bond Research Initiative (HABRI) announced today it has awarded a $27,000 grant to Lincoln Memorial University, for a study titled, Measuring the Impact of a Mutually Reinforcing Relationship Between Pet Owners and Their Pets. This research project will analyze data collected via a series of public health fairs and develop a general model of health and wellness behavior to examine the relationship between the health of humans and their pets and whether patterns of health and health-associated behaviors are similar. It is anticipated that the model will help determine that pets share the same health benefits and risks as their owners. 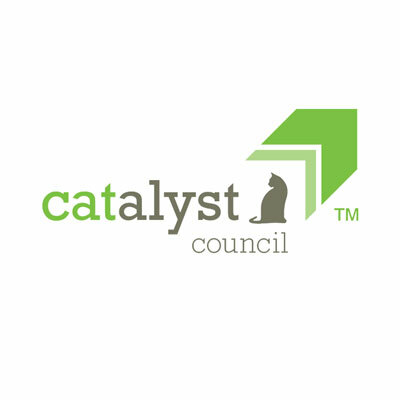 The one-year pilot study will aim to obtain data sufficient to describe the current state of health and health associated behaviors in pet owner-pet pairs in the Cumberland Gap Region (CGR) of Kentucky, Tennessee and Virginia. 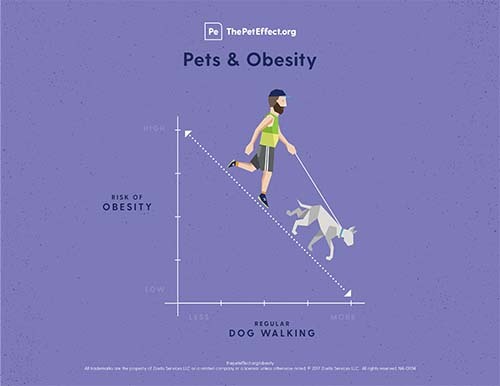 Health metric data including body weight, heart rate, blood pressure and height will be collected for 300 human subjects and their pet dogs or cats through conducting a series of public health fairs. The investigators seek to use the data to formulate a general model of health and health associated behavior. The HABRI Foundation maintains the world’s largest online library of human-animal bond research and information; to date has funded more than $750,000 dollars in innovative research projects to scientifically document the health benefits of companion animals; and informs the public about human-animal bond research and the beneficial role of companion animals in society. For more information about the HABRI Foundation, visit www.habri.org. Lincoln Memorial University (LMU) is a values-based learning community dedicated to providing educational experiences in the liberal arts and professional studies. The LMU-College of Veterinary Medicine is located on LMU’s main campus in Harrogate, Tennessee, with additional academic facilities in nearby Lee County, Virginia. LMU-CVM is an integral part of the University’s medical programs and provides real-world, community-based education in a collaborative learning environment. For more information about LMU-CVM, call 1-800-325-0900, ext. 7150 or visit us online at vetmed.LMUnet.edu.